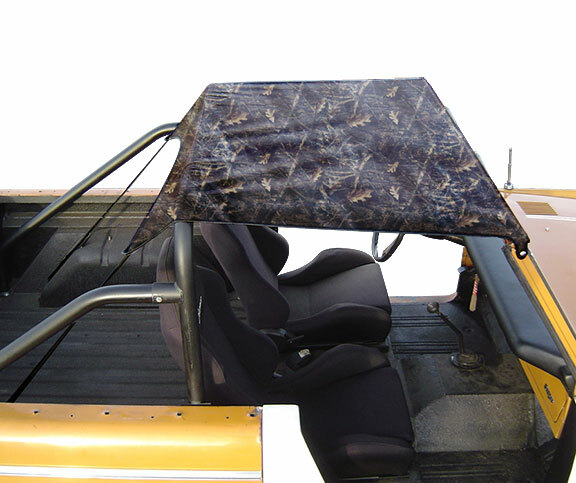 This is a brand new Roll Bar Top Skin for Early Bronco. It fits the Tom's Bronco Parts, Rampage, Kayline and Specialty Top brand hardware. 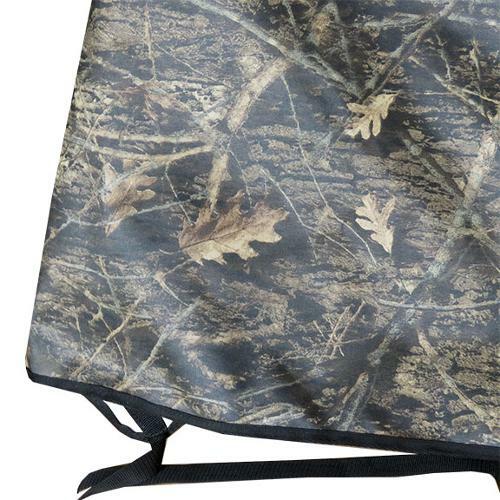 NEW camo design is great for your hunting rig!